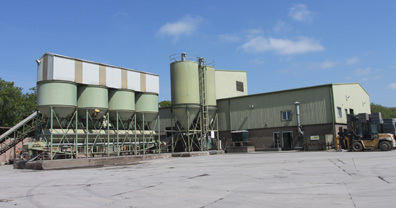 Specialising in the manufacture of dense and lightweight aggregate blocks, for use in all aspects of the construction industry. 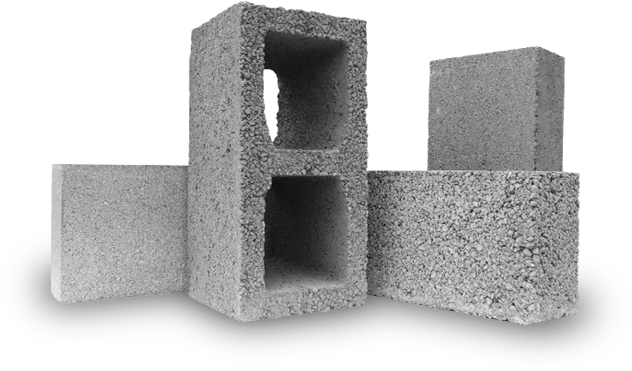 Please browse our catalogue of dense and lightweight aggregate blocks. 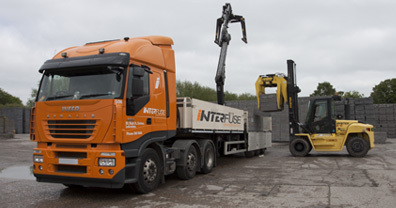 If you require any assistance or have any questions regarding our products, we’re always here to help. We’re dedicated to improving our energy efficiency, reducing our carbon footprint and working together with our partners to reduce the environmental impact of our operations. 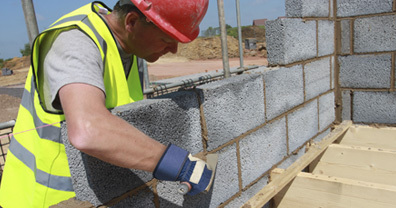 Since 1965 we’ve manufactured precast lightweight masonry blocks and with our cutting edge facilities we continue to offer our customers a quality service, which is second to none.